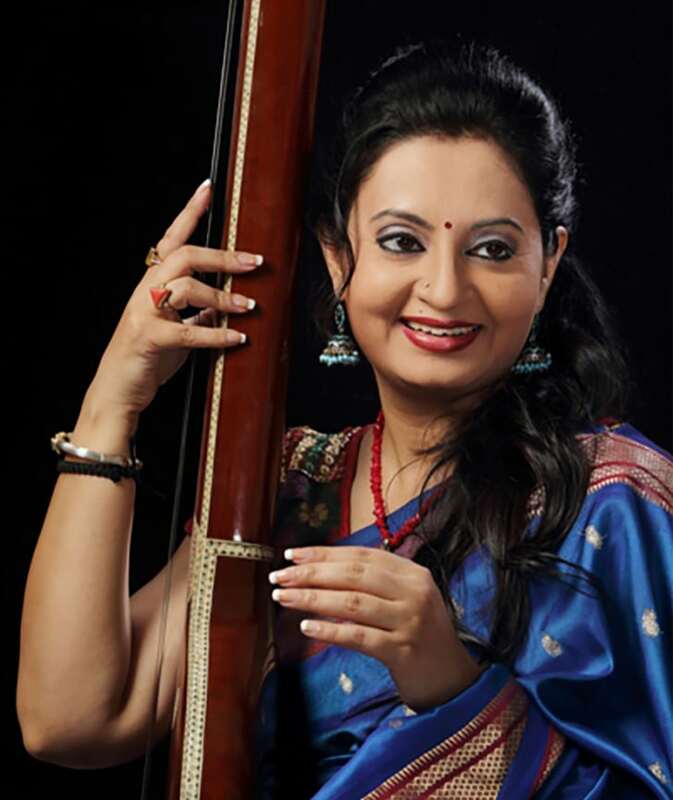 We’re delighted to hold a Masterclass with Meeta Pandit on 3rd April at Bharatiya Vidya Bhavan from 10am – 1pm. Discover the various facets and complex nuances of vocal singing in ways that are easy and simple to grasp in a three-hour interactive session with Meeta Pandit, the scion of the Gwalior Gharana. Open to all students of classical and semi-classical music. This is an opportunity not to be missed!